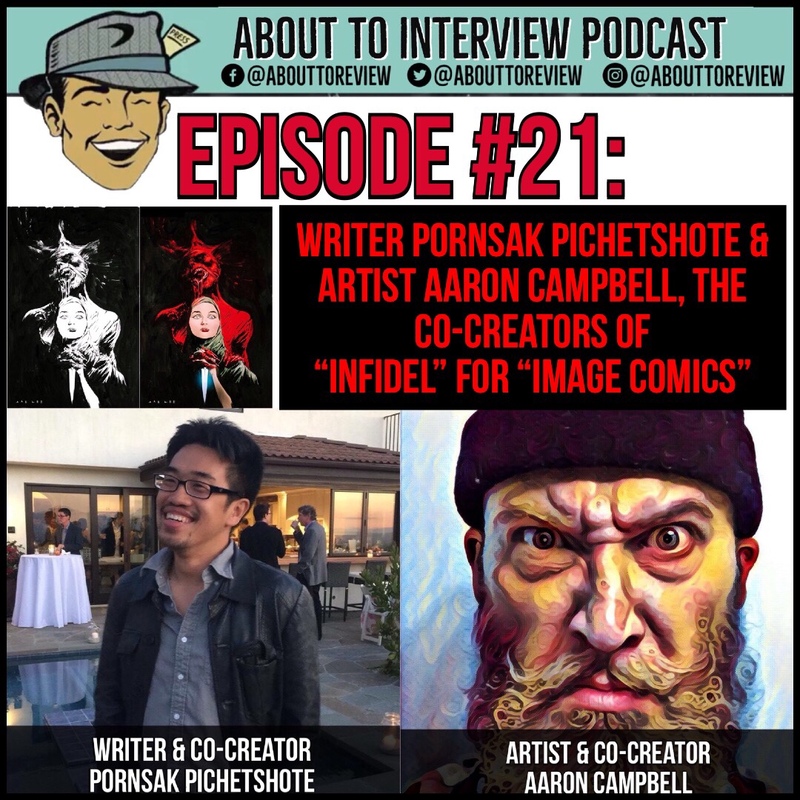 This episode of “About To Review”/ “About To Interview” features my conversation with two members of the creative of the new comic book series "Infidel" from Image Comics; writer Pornsak Pichetshote and artist Aaron Campbell! 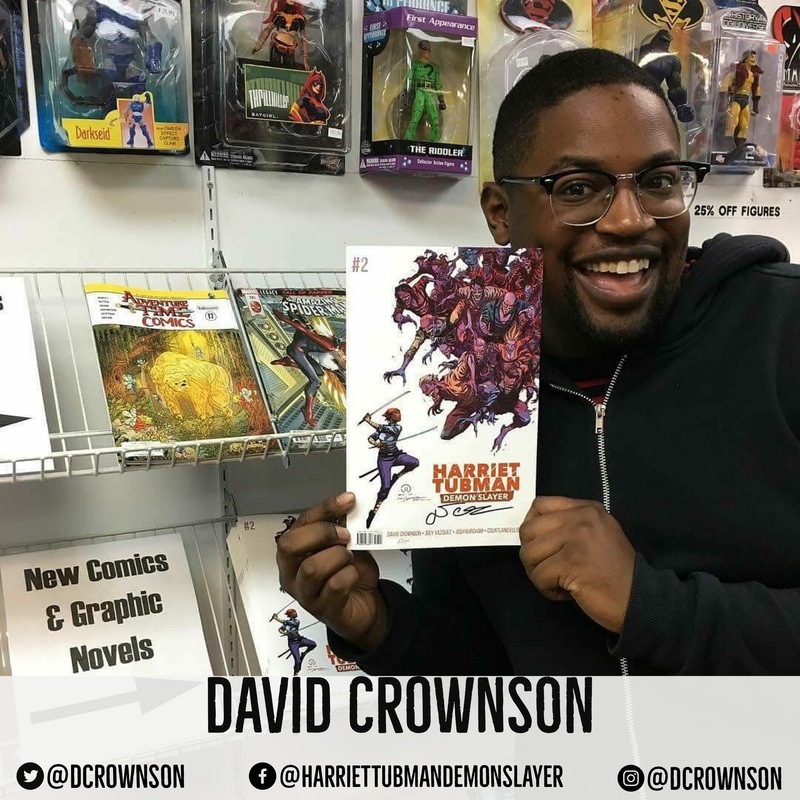 David Crownson is an actor, filmmaker, and creator/ writer of the new graphic novel "Harriet Tubman: Demon Slayer"! A blend of supernatural action based on freedom fighter Harriet Tubman with genre liberties that mirror "Abraham Lincoln: Vampire Hunter". Landry Q. Walker is an author best known for his all ages comic books like "Batman: Brave and the Bold", "Supergirl: Cosmic Adventures in the 8th Grade" and original titles like "Little Gloomy". During this interview we talked about those, and his new book; "Justice League: The Ultimate Guide" (DK.com/JusticeLeague). This week's episode with special guest Ryan Berkley has discussions about 2 different TV shows; "Jean-Claude Van Johnson" and "The Punisher", and then Ryan and John go into their comic book history as it relates to a 3 act structure. 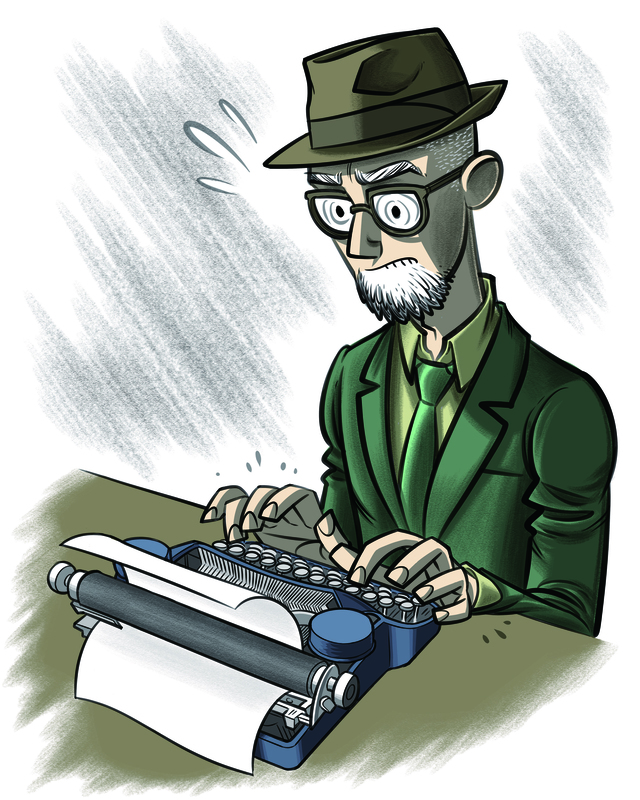 ATR #38: Talking comics with Alex Irvine! Hello true believers! Dig out your long boxes and follow along on this journey through comics as That Guy Named John is joined by award winning fantasy, sci-fi, and comic book author Alex Irvine!